It’s going to be the best Superhero Team-up Ever! 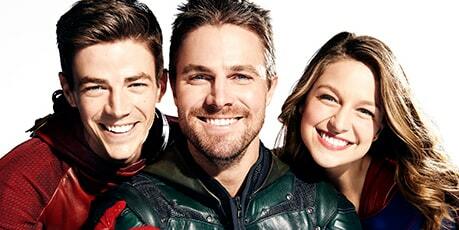 DC Fans is super excited about the four-way superhero crossover on The CW. 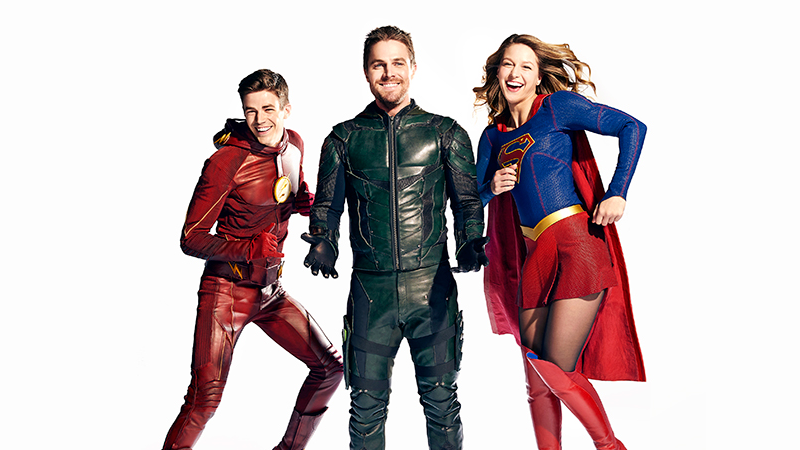 The network released a promo for the event, which ties together its four DC Comics superhero TV series: Arrow, The Flash, DC’s Legends of Tomorrow, and Supergirl. The DC heros will be teaming up to battle the so called “Dominators”, an alien race that is planning to take out Earth’s meta-humans. The crossover begins Nov. 28 at the very end of a Supergirl episode. 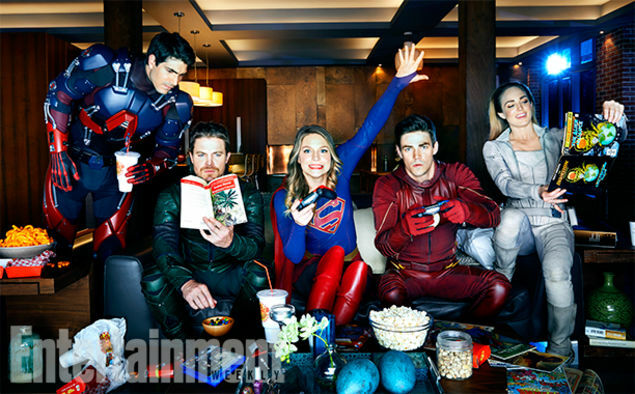 The beginning of the story will begin in the episode of The Flash, The Middle part will be on Arrow, the end part will be on Legends of Tomorrow, and the Supergirl episode will be a the big part of the whole TV series crossover.